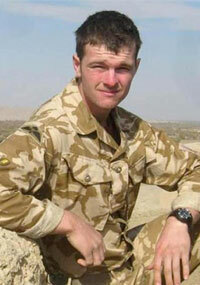 Add a video for "Watson"
Dedicated to David Watson, 23 years old of the 33 Engineer Regiment, who died in an explosion in Afghanistan on December 31, 2009. Also dedicated to Aiden Howell, Lcpl Tommy Brown, Lcpl Christopher Roney, Lcpl Michael Pritchard, Cpl Simon Hornby, James Brown, Lcpl David Kirkness and Lcpl Adam Drane who also died in the same month. We first found this workout posted by Matthew Cunningham of CrossFit Fierce Spirit on Instagram. The workout is an up-and-back rep scheme, with the 200 double-unders marking the middle.